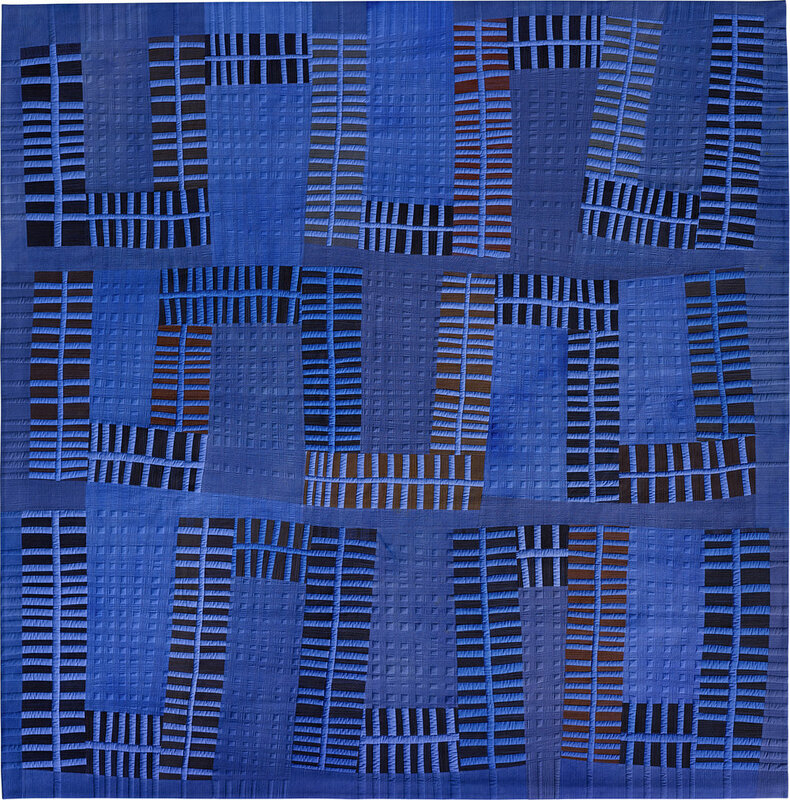 Color Improvisations 2 is on exhibit at the Textile Museum of Canada in downtown Toronto through September 23, 2018. Download the press release about the North American tour of Color Improvisations 2. 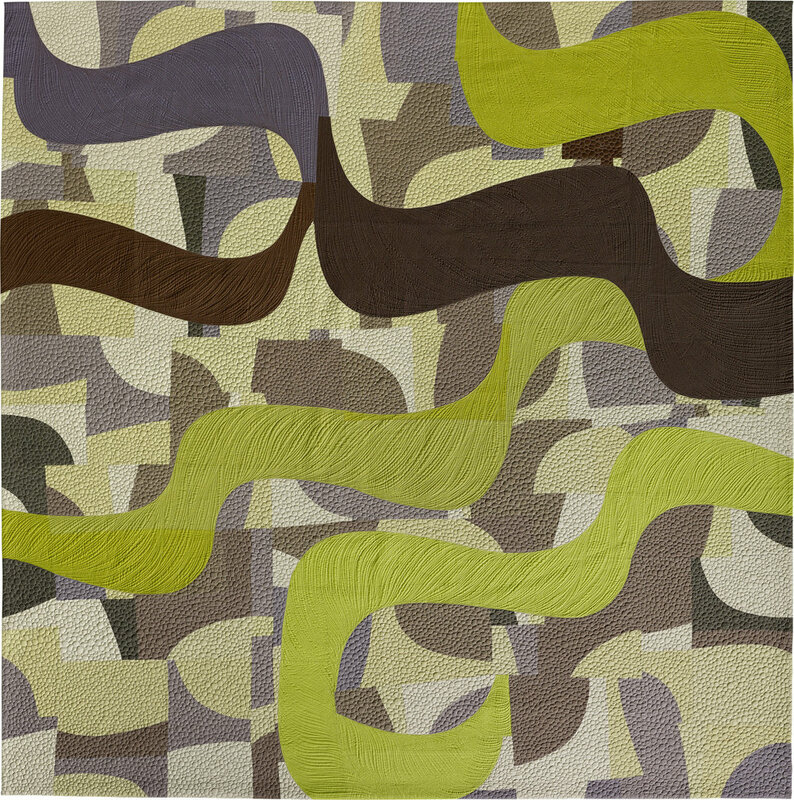 Robert Shaw, organizer of Color Improvisations 2 in North America, wrote an article about the exhibition for Simply Moderne, a magazine published by Quiltmania. You can download the article by clicking on the image above.